Charles Joe Brewer was born in Sherman, Texas to the parents of Albert Brewer Jones and Lou Vicy Brewer, who preceded him in death. He had three brothers, who also preceded him in death, they were Roger Brewer, R. M. Jones and Jae Jones, also one sister, Doris J. Davis. He received his education is Sherman, Texas at Fred Douglass. Charles, after he graduated from high school, he enlisted in the United States Navy, where he served four years and was honorably discharged. On January 30, 1960 he was united in Holy Matrimony to Delphine Dudley. He retired in 2001 from US Steel Co. in Waxahachie. Charles began serving the Lord at Marsalis Avenue Church of Christ and remained faithful until he got sick and the Lord called him home. 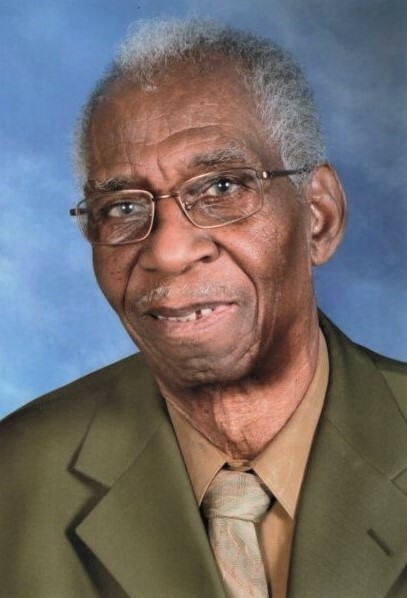 Charles leaves to cherish his memories, his wife Delphine M. Brewer, one brother, Walter Brewer, daughters; Mary Chambers, Rosalind Smith, Melini Brewer Frank, Tony Smith, all of Dallas, Texas; seven grandchildren, 10 great grandchildren and a host of relatives and friends.